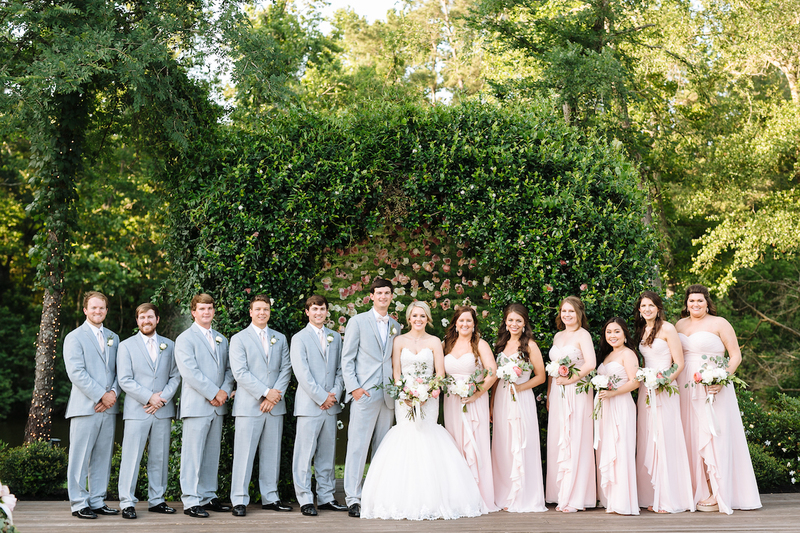 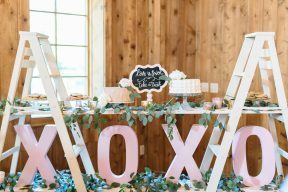 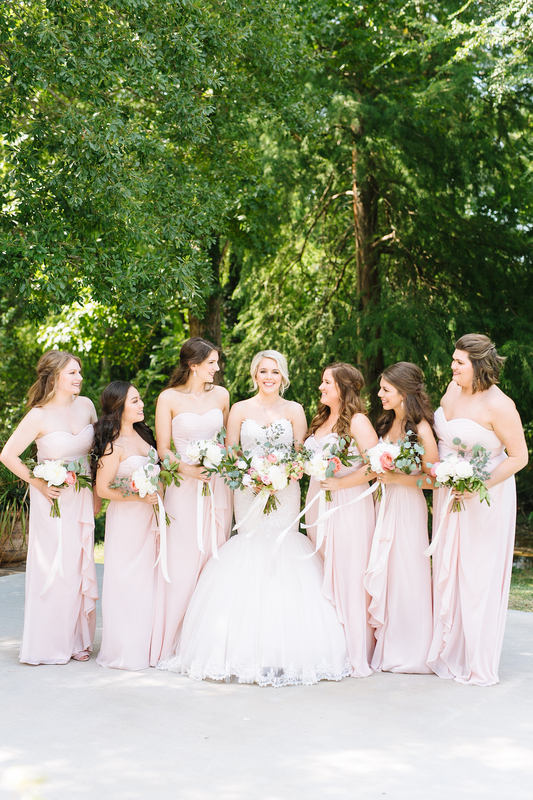 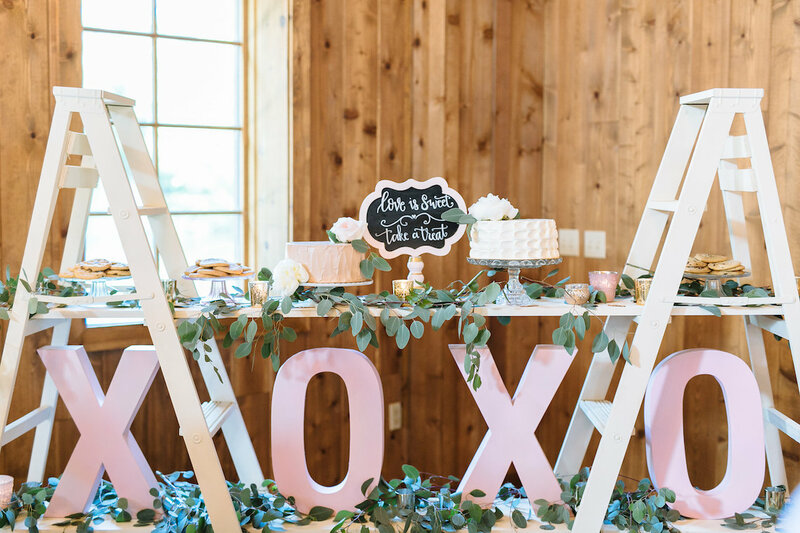 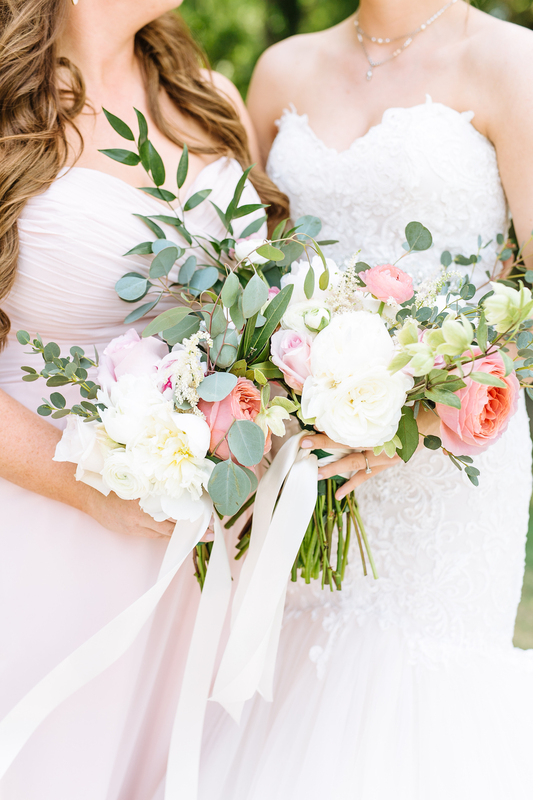 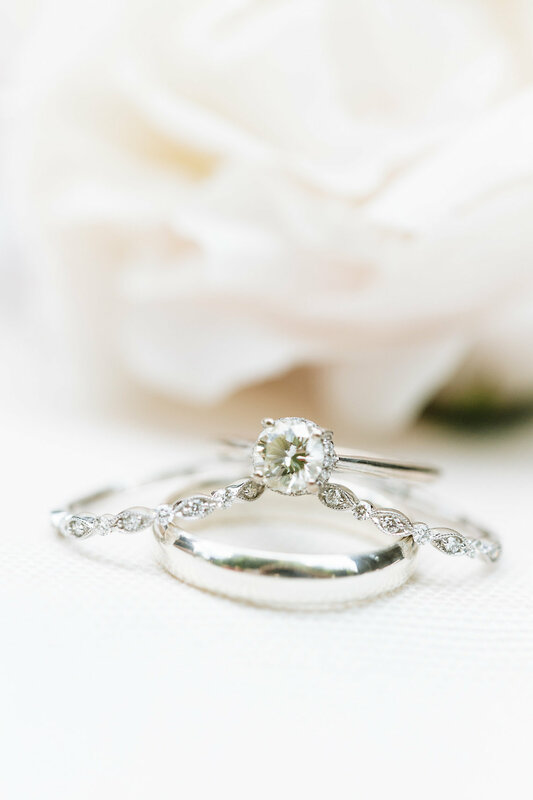 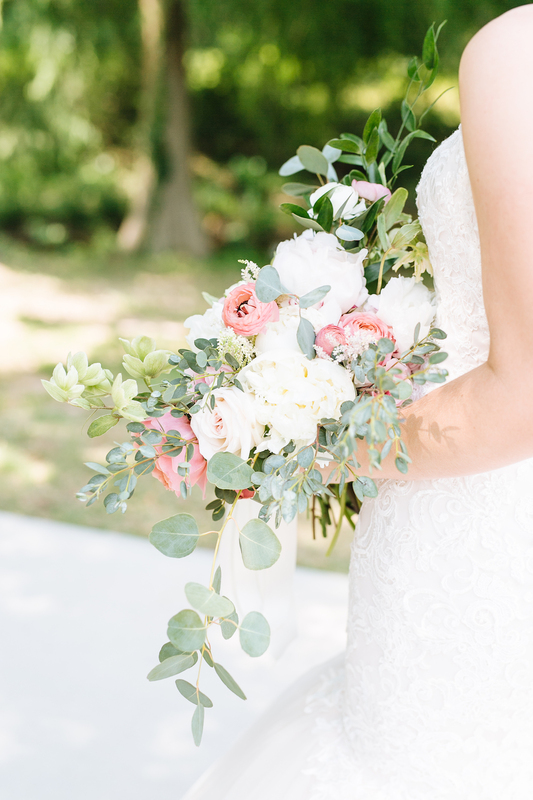 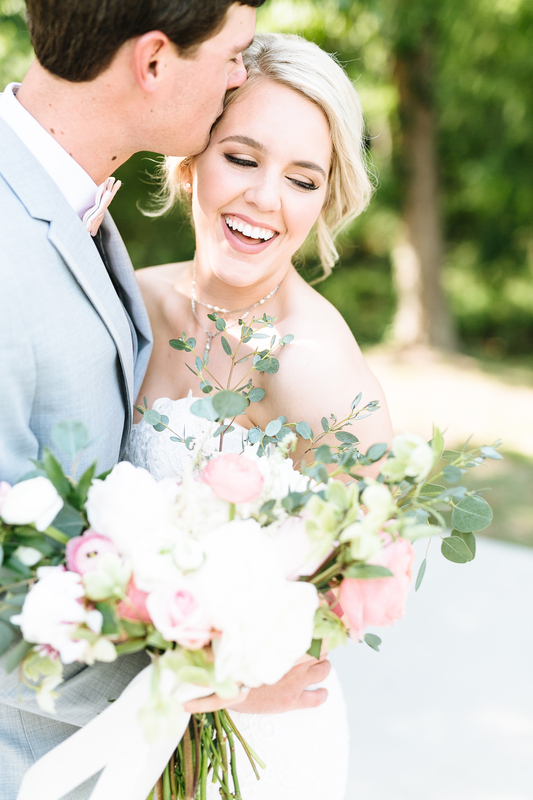 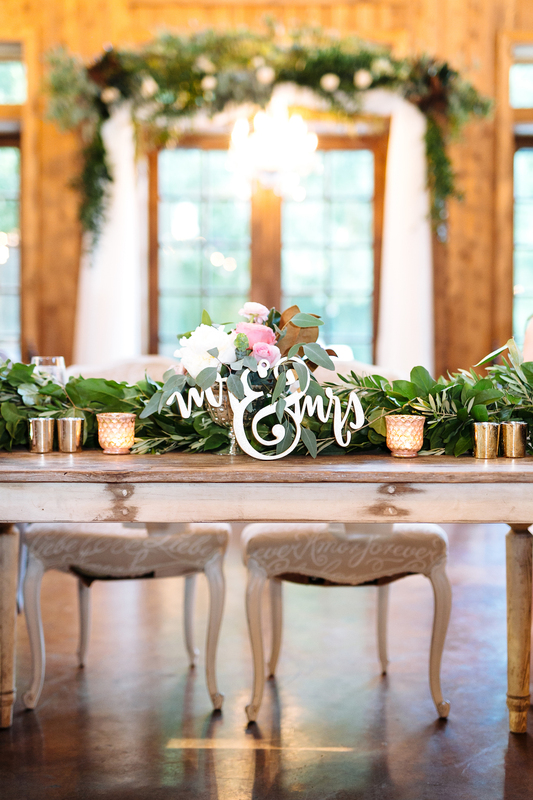 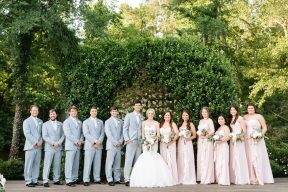 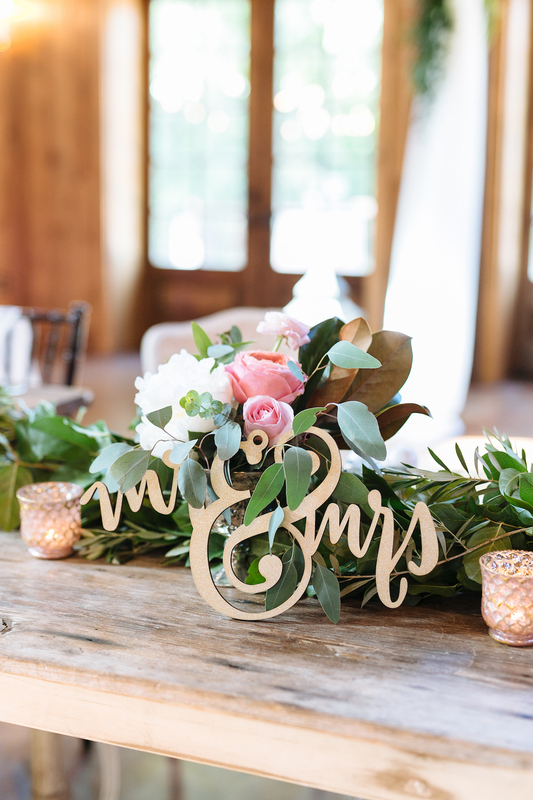 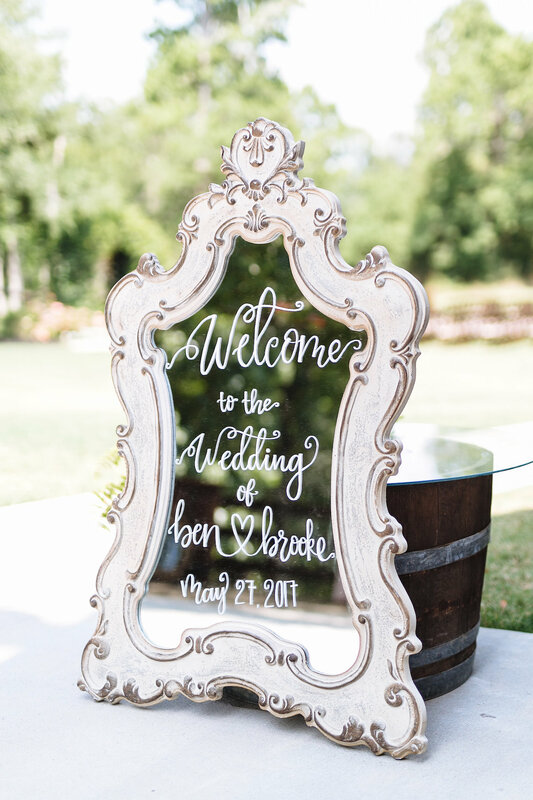 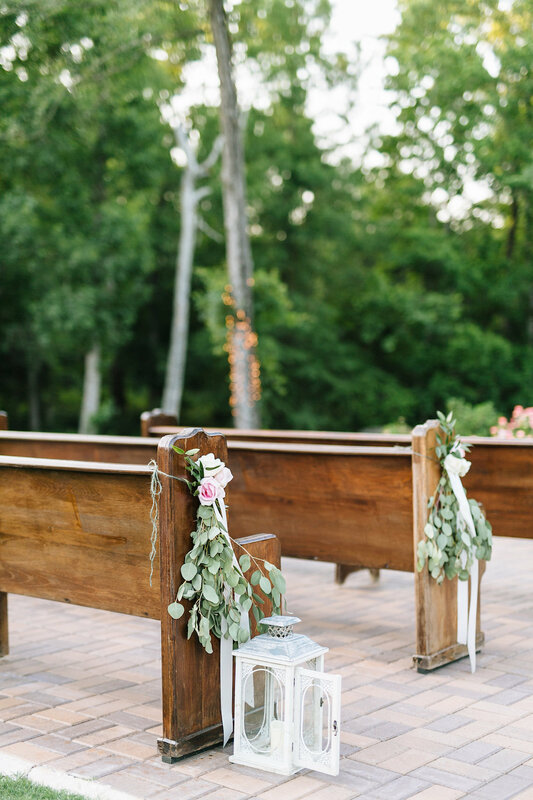 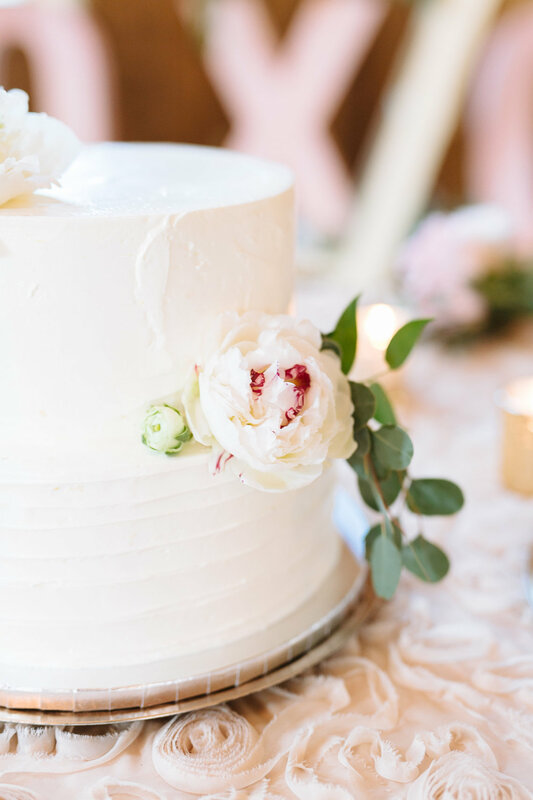 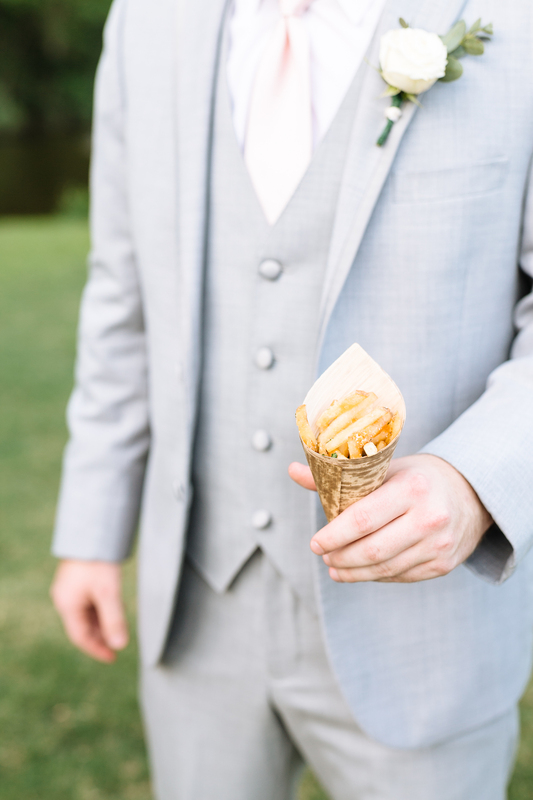 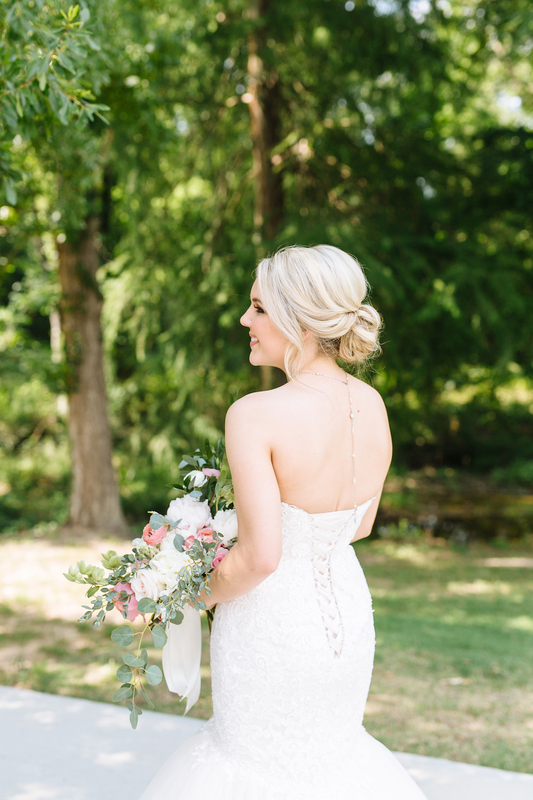 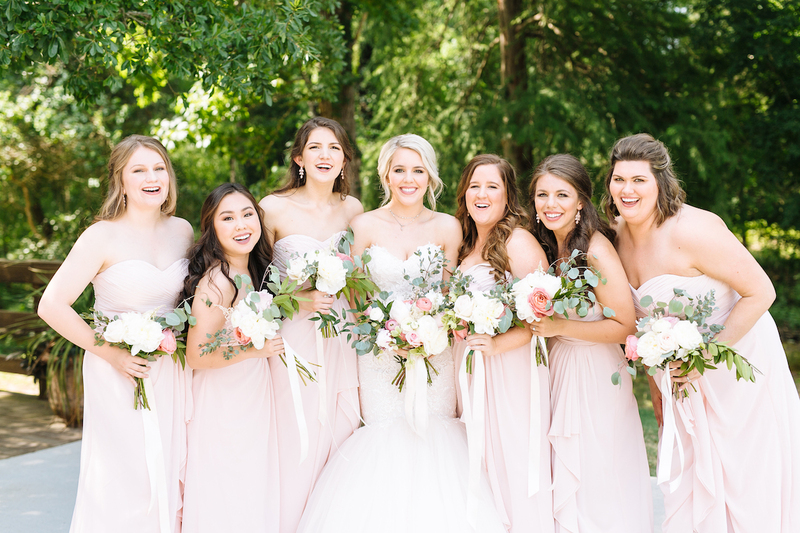 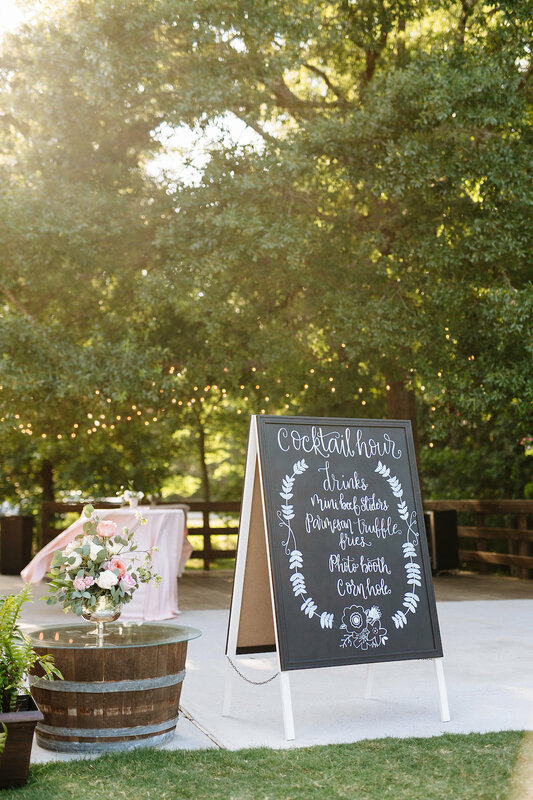 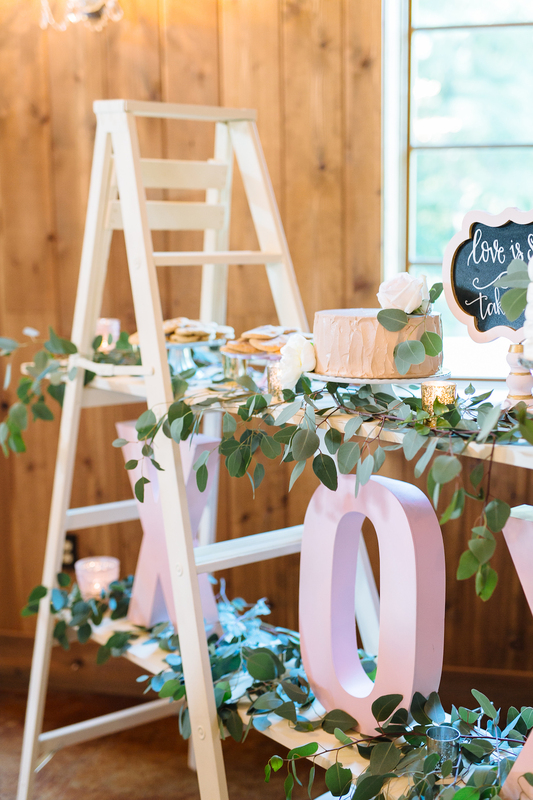 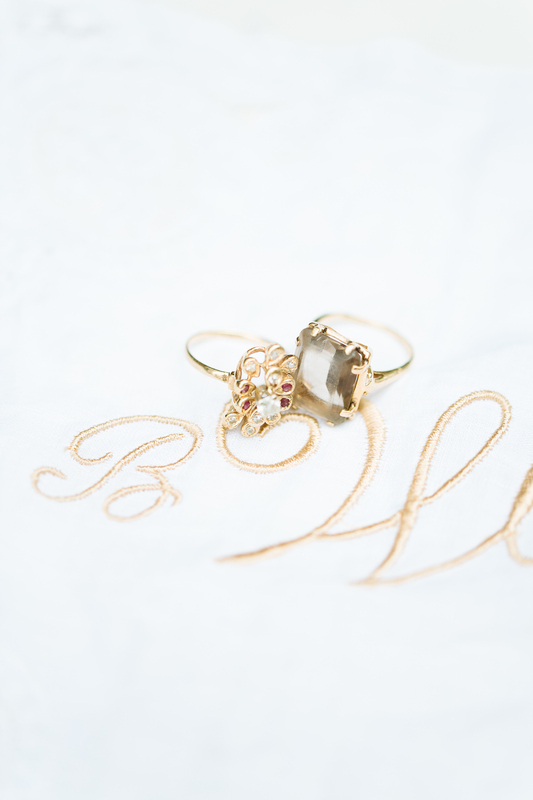 Brooke and Ben’s beautiful wedding took place at The Carriage House a venue with a rustic luxe style and was captured by Smith House Photography. 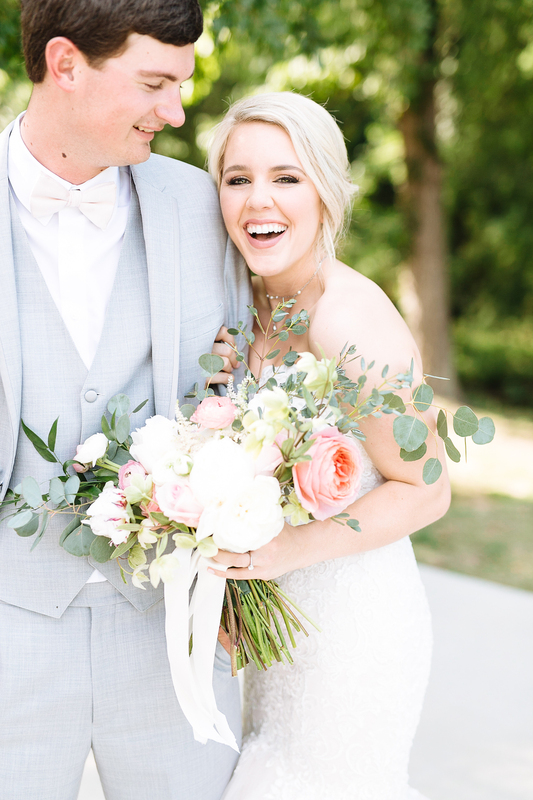 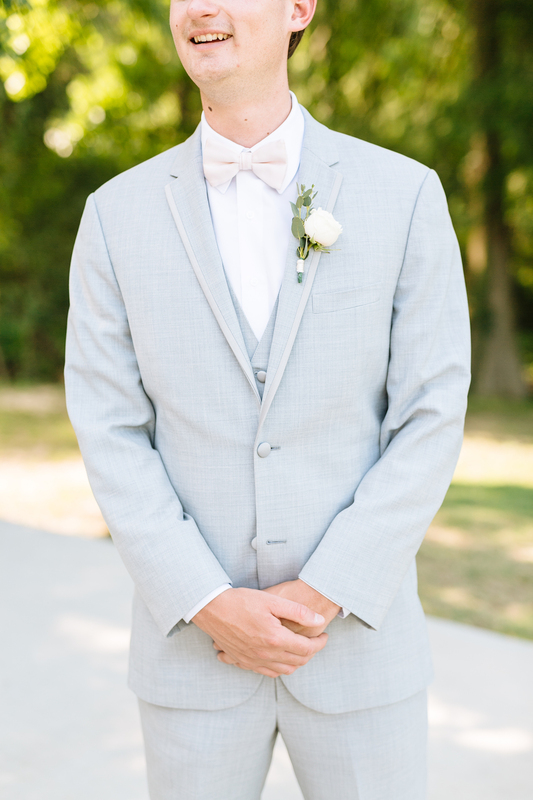 With a romantic blush pink as the key colour for the day, complimented by the flourishes of lush greenery – so on trend with Pantone’s colour of the year – and also the pale blue grey of the guy’s suits! 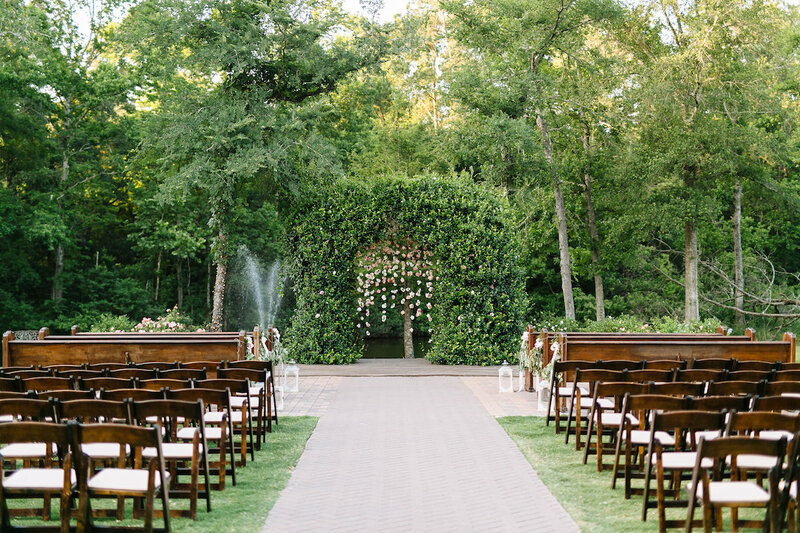 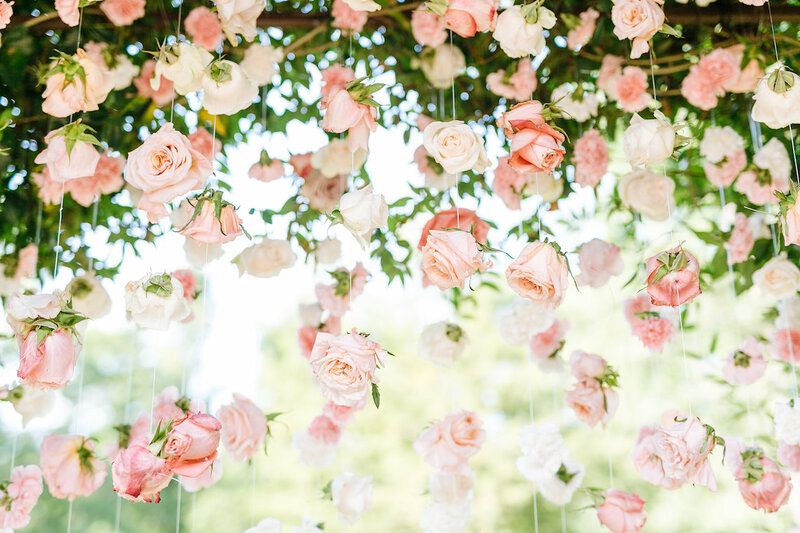 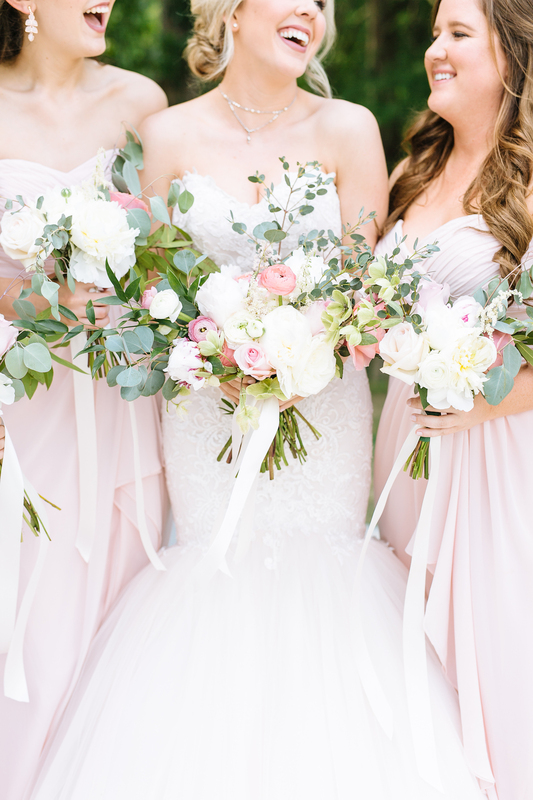 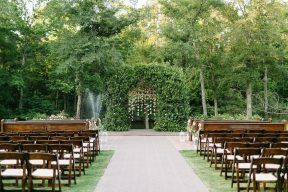 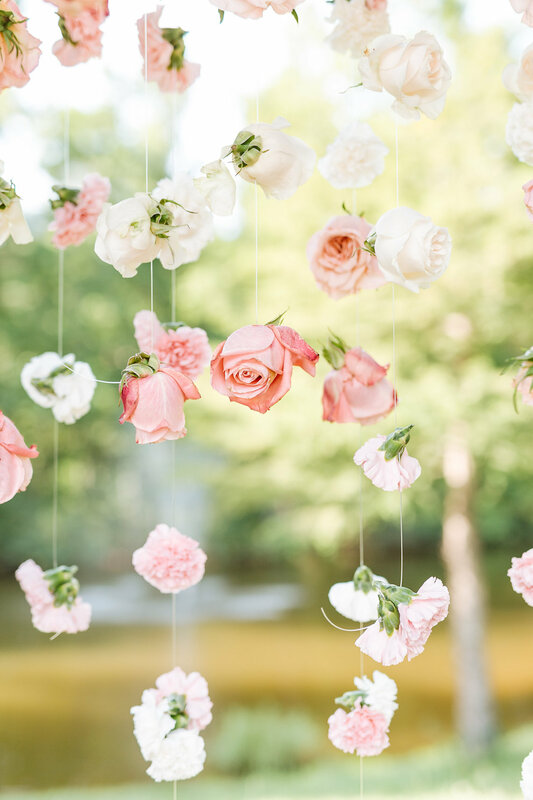 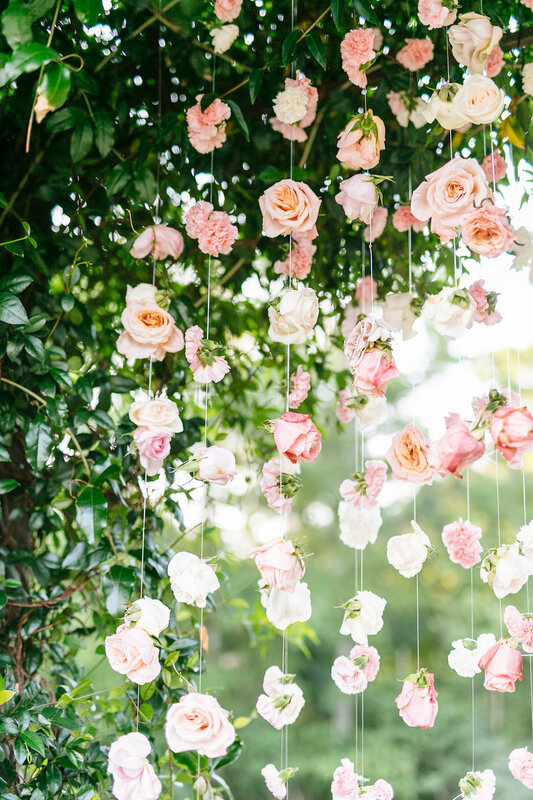 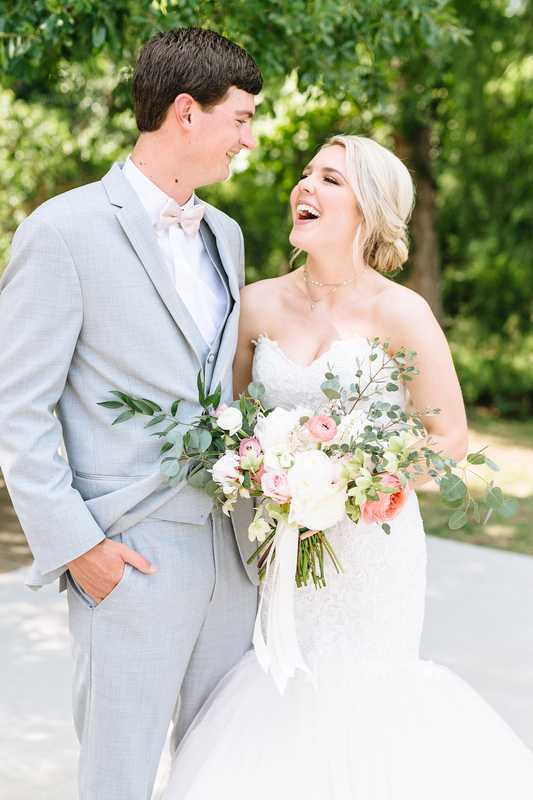 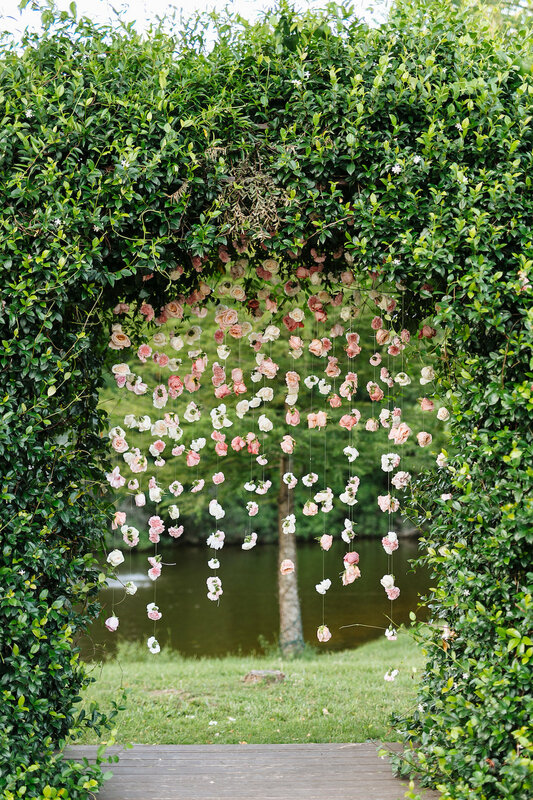 They enjoyed a wonderful ceremony setting outdoors with a hanging flora installation of pink roses as the perfect backdrop as Brooke and Ben said ‘I do’. 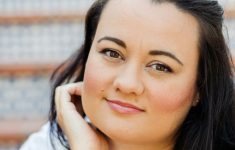 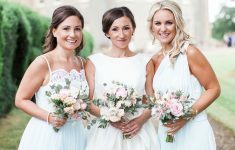 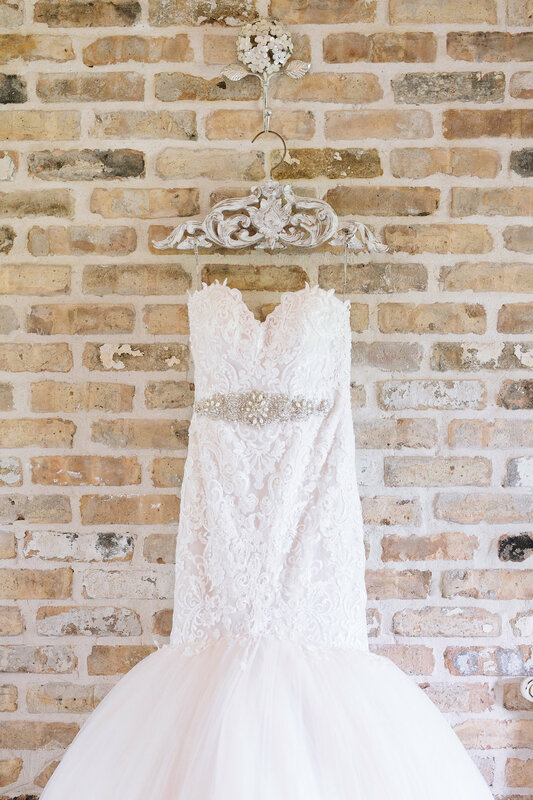 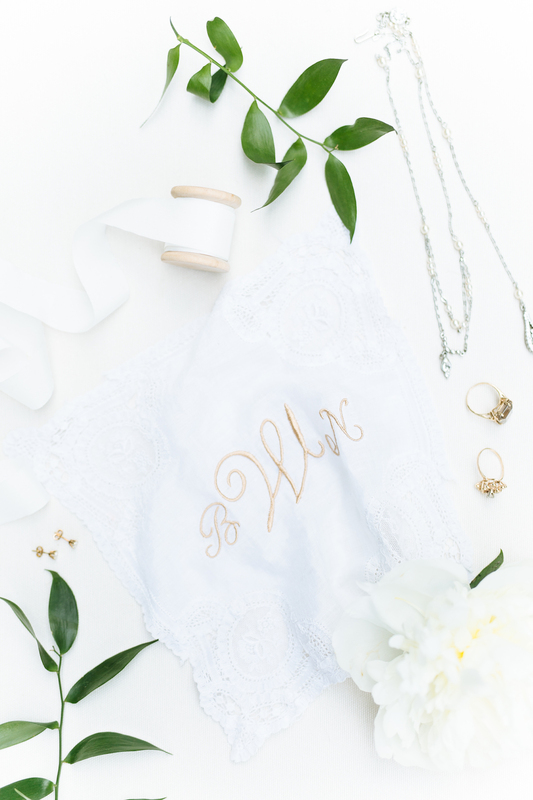 Brooke’s wedding gown was a lovely lace Maggie Sottero dress accessorised with vintage rings which had belonged to her Grandmother who had recently passed away. 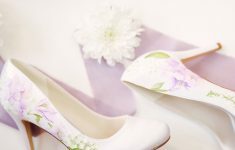 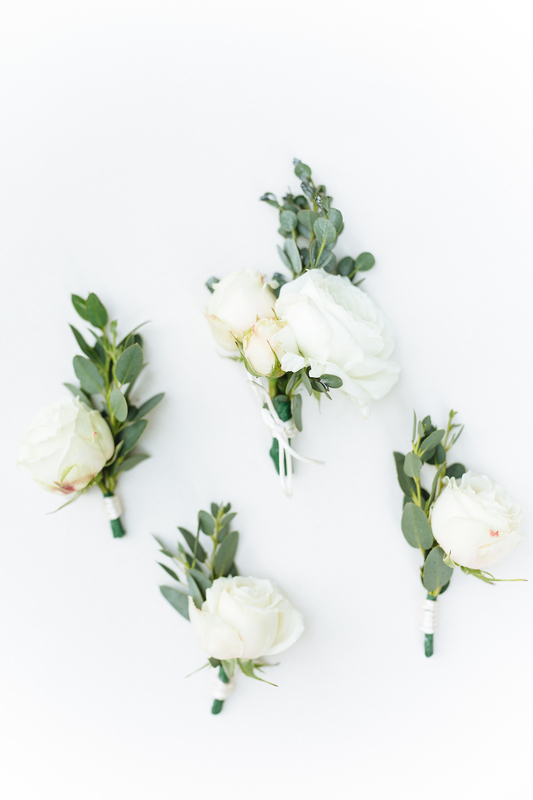 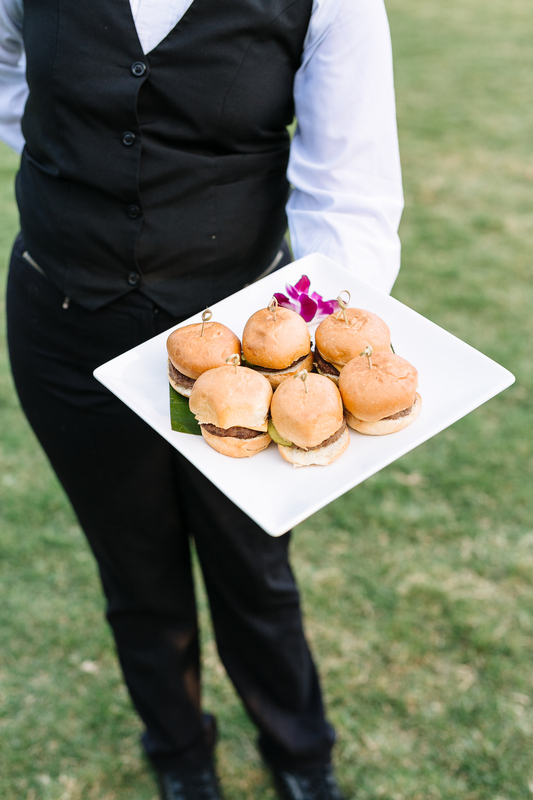 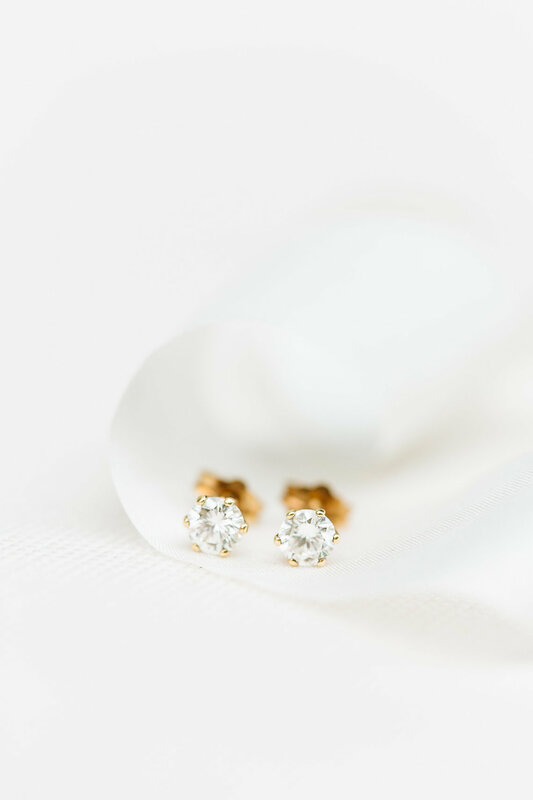 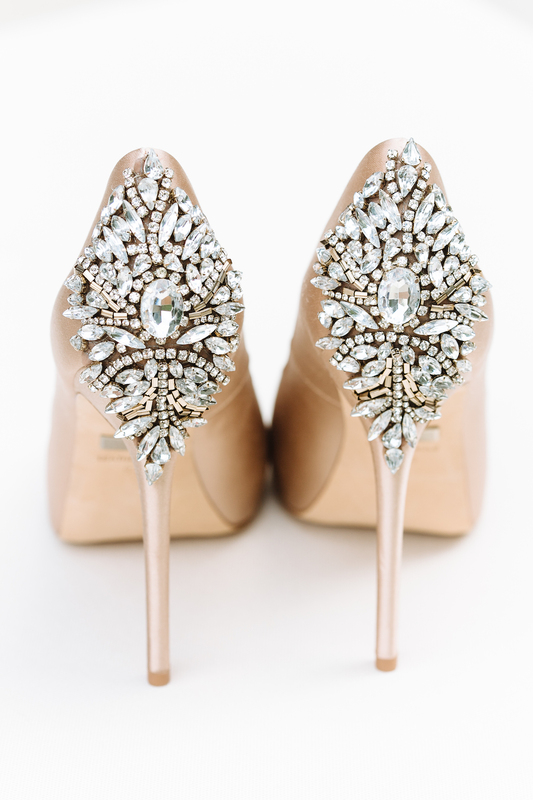 It was such a wonderful touch for her to have these with her on her wedding day! 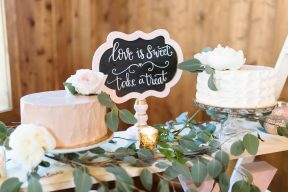 For their reception, Brooke and Ben opted for vintage touches such as the crystal candelabra centrepieces and a fabulous cake bar! 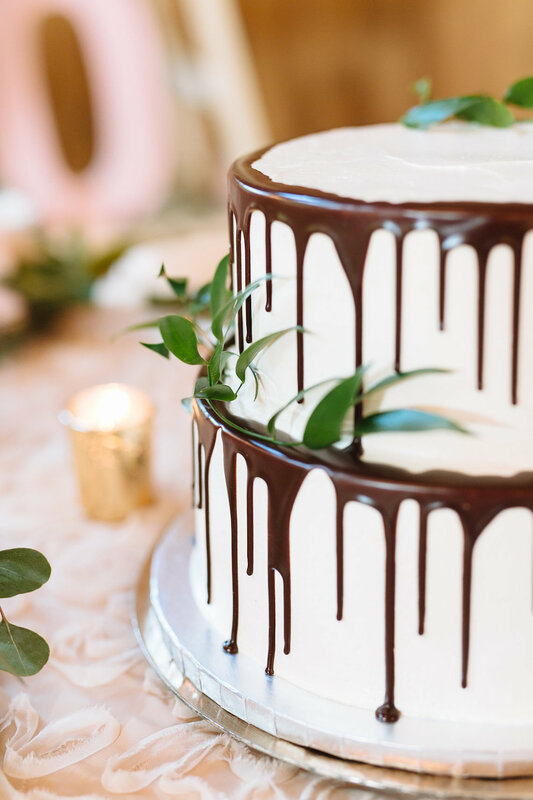 Why choose just one flavour when you can create a statement with a selection of four delicious wedding cakes!